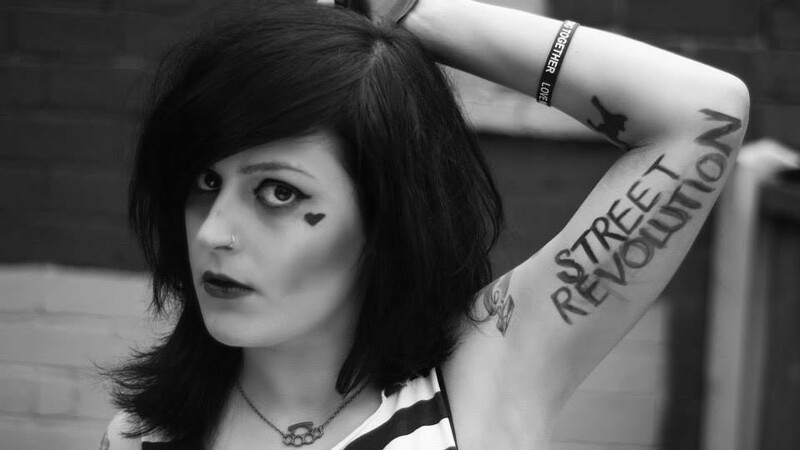 Yorkshire acts Louise Distras and Hands Of Gretel are among the first batch of artists announced to play at his year’s Camden Rocks festival. The 2016 event is set to take place on Saturday the 4th of June across numerous venues in Camden. 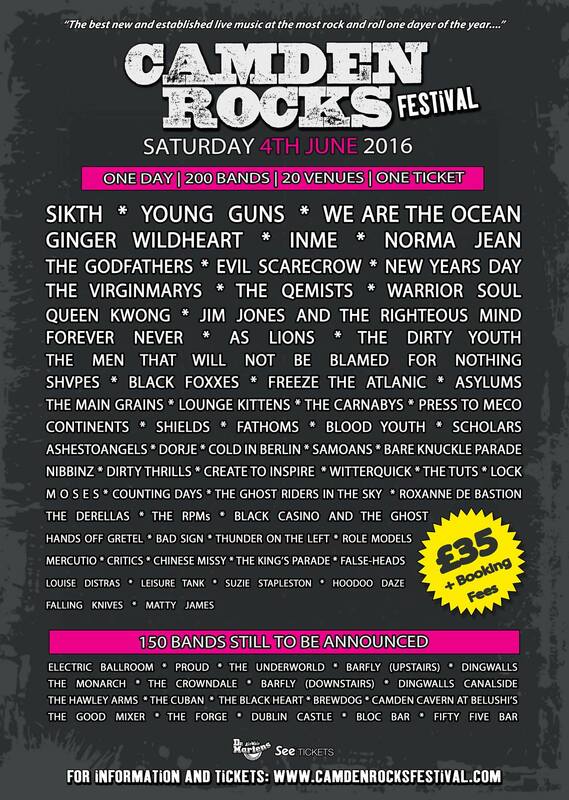 More than 200 bands are set to appear, with the first 50 revealed today. Distras and Hands Off Gretel will both be playing alongside the likes of Sikth, Ginger Wildheart, SHVPES, Evil Scarecrow, Warrior Soul, Jim Jones And The Righteous Mind, Queen Kwong, Forever Never, As Lions, New Years Day and The Dirty Youth. The festival marks its fifth year in 2016. Says Camden Rocks organiser Chris McCormack: “It’s great to see punters and bands from all genres come together to celebrate the best of live music.